Detroit has staged a comeback, and so has General Motors. The auto giant jumped three spots in the Fortune 500, from No. 8 in 2010 to No. 5 last year. 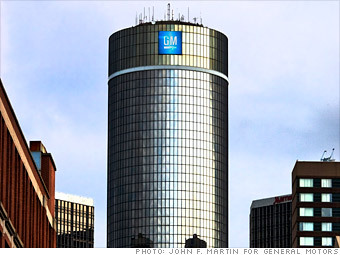 Just two years after it filed for bankruptcy and received federal aid, GM posted record profits in 2011. It earned $9.2 billion, up a whopping 49% from 2010, while revenues rose 11% to $150.3 billion. GM also reclaimed its title as global sales leader after Toyota nabbed it from GM in 2008. No one should be more pleased by those numbers than GM union workers, who negotiated a profit-sharing program as part of the company's reorganization. 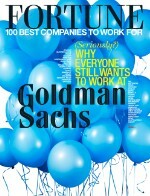 About 47,500 workers received checks averaging $7,000, up from $4,300 in 2010. What do you think about General Motors?